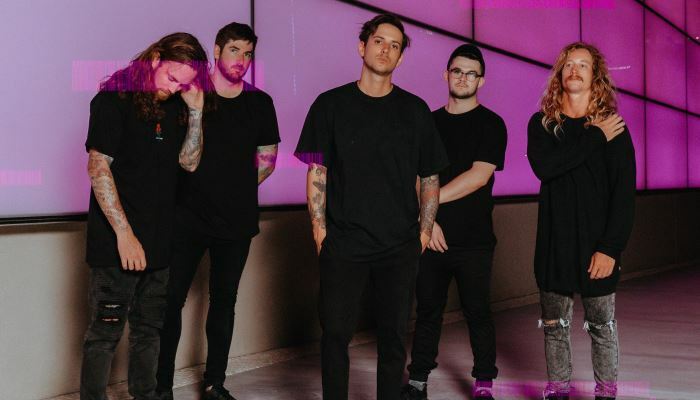 The Brave, one of the most exciting young bands coming out of the Australia heavy music scene, have announced their second album, Aura, will be released April 5 via UNFD. 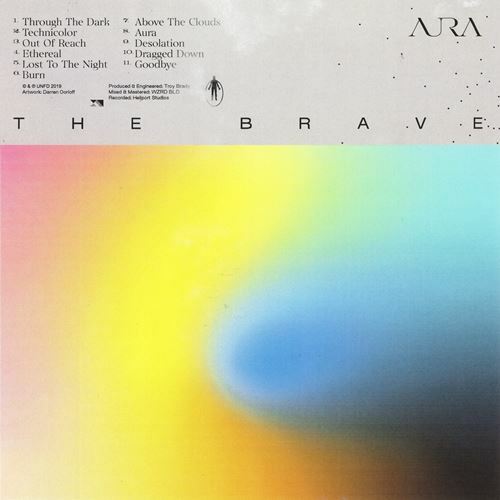 It is an expansive album that deals with some weighty questions, and that sense of searching for something bigger is rendered in The Brave’s uniquely punchy – yet – cinematic style. Aura is a bold snapshot of a band seeking to use the simple power of music to move people. Threaded throughout are themes of change, love and loss, and taken as a whole body of work it’s sure to further establish The Brave as one of the most forward – thinking and exciting bands in heavy music in 2019. Aura is available for pre-order today at this location. Formed in Brisbane in 2013, The Brave quickly started turning heads with 2014 EP Endless, which captured their particular brand of lightning in a bottle with the critically acclaimed breakout debut album Epoch in 2016, which won plaudits worldwide from the likes of BBC Radio 1, Kerrang, Triple J and more. Aura takes that groundwork and builds on it in striking fashion. 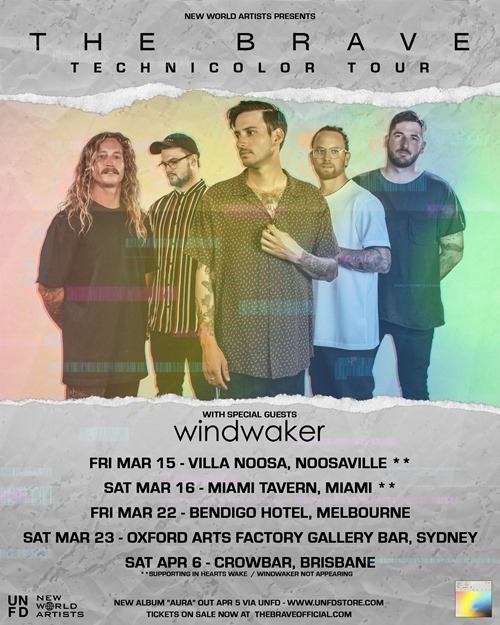 The Brave have also announced their Technicolor Tour, with headline dates in Melbourne, Sydney and Brisbane to celebrate the arrival of the band’s new album. They will also be special guests on In Hearts Wake‘s Queensland tour.